Why is it acceptable for schools to be so bad in developing countries? 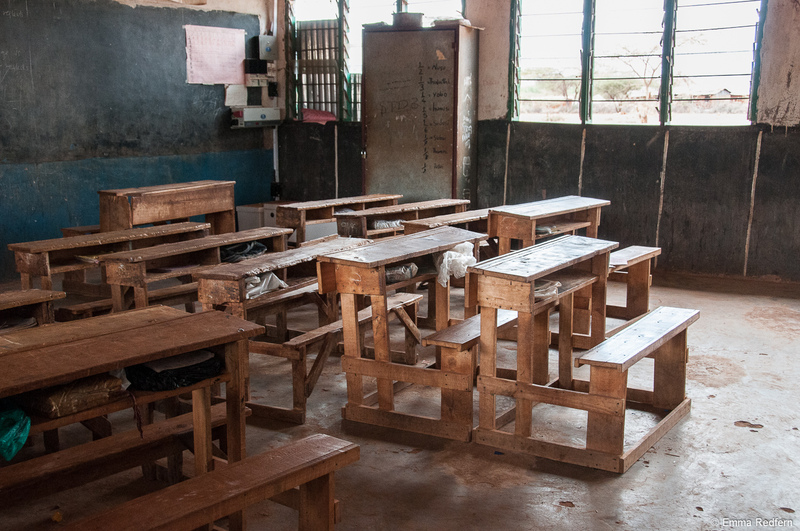 The photograph is of a well equipped classroom in one of the best government schools in northern Kenya. Every time I visit such a school I always wonder why it is that everybody accepts such ridiculously low standards for education here. Or indeed in most countries across the African continent. The prevailing ideology of development agencies seems to be that if you build a classroom you have a school. Yet we all know that a building is not a school. A building only becomes a school when it houses a collection of things that enable people to learn. Often the most important element in a school are teachers. A teacher is someone who facilitates learning, other things that facilitate learning are likely to be books or equipment such as desks. A school isn’t a school unless it is somewhere that learning is achieved. A teacher isn’t a teacher unless they are someone who facilitates learning. A good teacher can facilitate learning anywhere, a classroom is not the key ingredient to learning. A bad teacher won’t achieve much even with the best equipment. Yet development agencies seem to set the bar very low when they claim to be supporting education. They may call a building a school and children may turn up there to learn. Yet often there are no teachers, no books, no food, and, unsurprisingly, no learning. 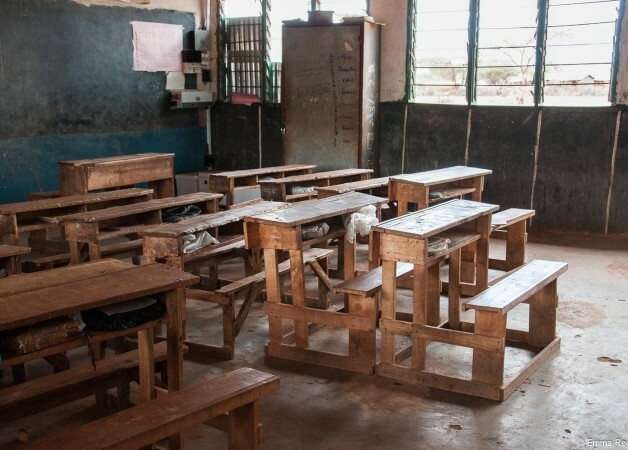 Most schools in northern Kenya lack basic equipment and facilities. Generally they don’t have very many teachers either. In government schools those few that are assigned there frequently don’t turn up to work. The laws regarding a child’s welfare are routinely broken in all schools here, including government ones. Children are punished with beatings, which is illegal. Teachers commonly use students as personal servants and sexual abuse is depressingly widespread. Under such conditions it isn’t surprising that the level of education achieved is so low. Children who have spent 8 years in such schools often come out with extremely poor literacy skills and generally no other useful knowledge. Why do we think this is a good way to spend vast sums of educational development money? More importantly, why do we think it is OK for education in Africa to be like this? Currently the world is reeling from the largest ever refugee crisis. Climate change is almost certainly going to exacerbate the problem and this movement of desperate people will continue and probably grow. Surely ensuring that children get a good (not substandard or inadequate) education in their own countries is one of the most useful and important things we can do to stem this tide. So young people can grow up equipped to solve the very difficult problems their countries face. Looked at from this perspective, the kids from deeply poor, marginalized or unstable places, need a good education so much more than those from wealthy and stable countries. And, if the world is not to continue to unravel the way it currently is, it is in all our best interest that they should get it. ← Can you do a handstand?